Infinity scarfs are stylish and popular but what if you could make your own out of some old t-shirts? Well, you can and JSOnline shows you how. 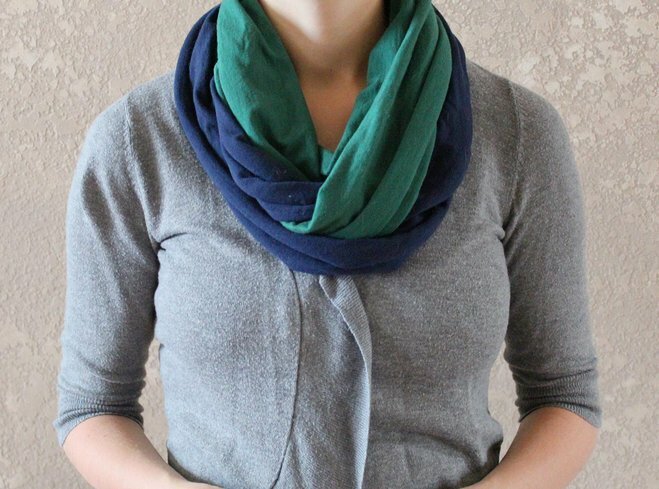 In just a couple of easy steps you can make your own upcycled infinity scarf, click here to find out how.